Anagha Joshi is a rising star making a difference at the Australian College of Optometry. 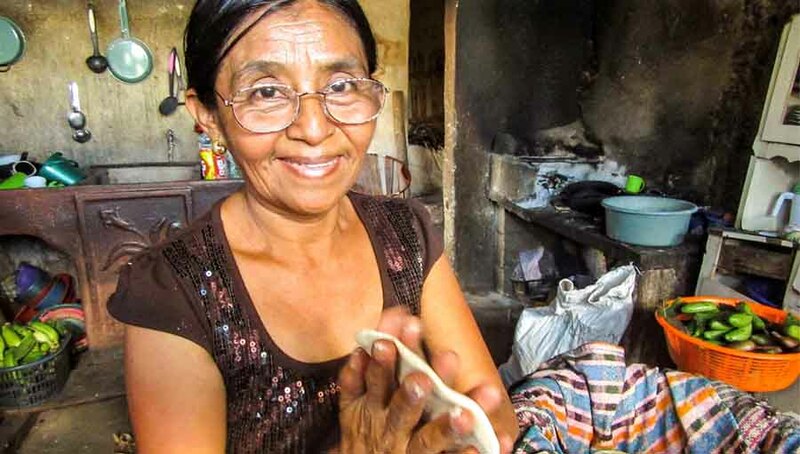 Her role at ACO is to provide quality eye care services to the most vulnerable and disadvantaged people, which includes outreach and service delivery to communities who would not have access to eye care otherwise, such as disability homes, homeless people, community centres and rural/isolated Aboriginal communities. Anagha’s role also involves working in the coordination and delivery of services for Indigenous Australians, through which she has learnt that solutions to healthcare problems are multifaceted, complex and must be driven and owned by the local communities. 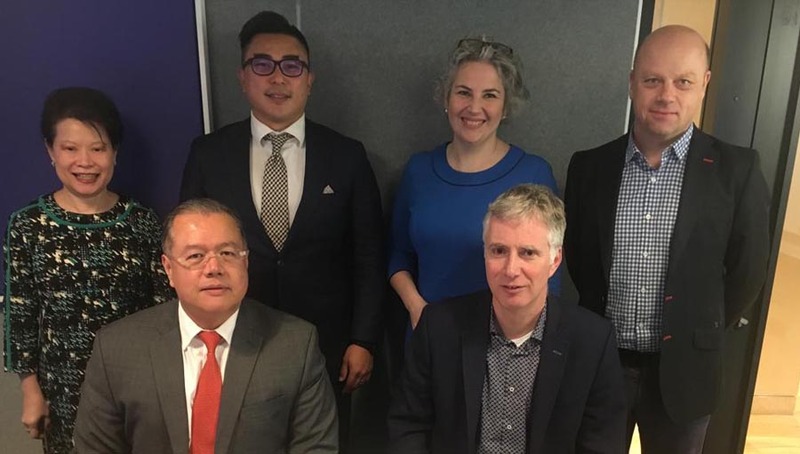 Anagha was selected to be a trainer for the nationwide Australian Government initiative in the implementation of retinal cameras to rural Aboriginal Healthcare Cooperatives, towards addressing the increased incidence of diabetic retinopathy in Aboriginal communities. Anagha’s role was to work as part of a team of 5 organisations providing training to health care workers on how to operate the cameras and to establish referral pathways after images are taken. Anagha also works as an ACO clinical teacher of university level optometry students, assisting with educating the next generation of optometrists. Strong belief that delivering healthcare equitably is best done through community consultation, awareness and education. Anagha is one of the founders of the Australian South Asian Healthcare Association (ASHA), which is a charity group involved in providing health care education programmes to impoverished communities in South Asia. 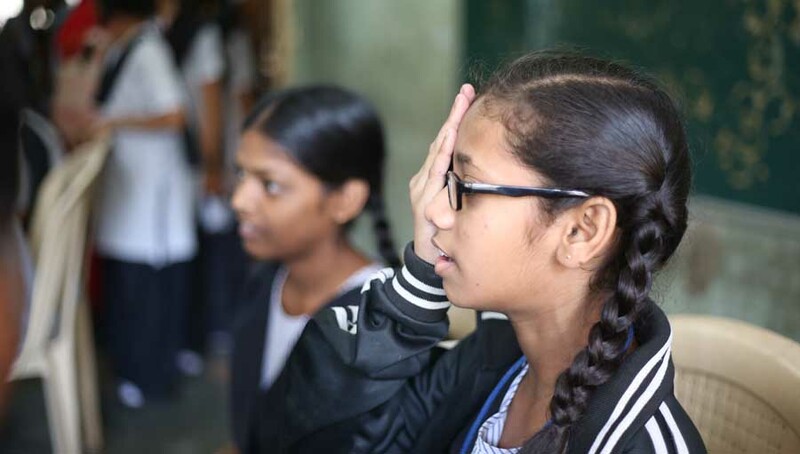 As the Eyecare Coordinator of ASHA Charity, Anagha has led several teams of volunteer optometrists from Australia to Bhopal, India. 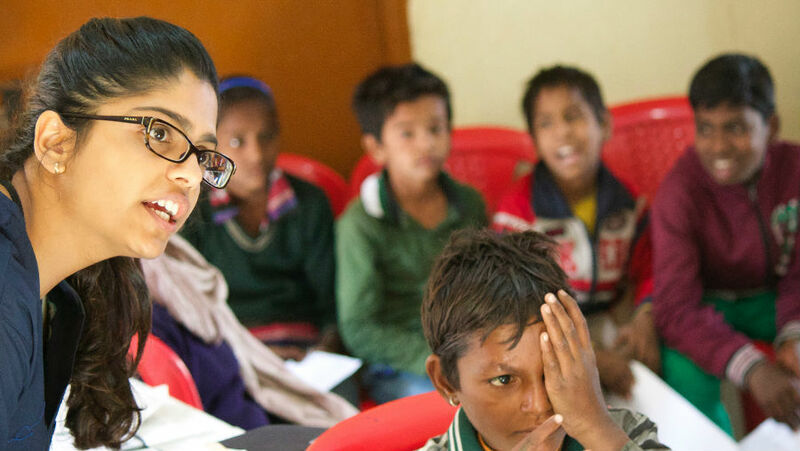 After initial assessment of the community needs, Anagha and her team have identified that the best way to effectively mitigate the systematic problems in eye care is through education programmes. 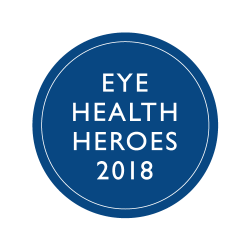 Her work has focused on providing upskilling programmes directed at hospital and community optometrists and health care workers, with the prospect of improving overall eye care to the community by promoting outreach and decreasing the bottleneck for ophthalmologists. The education topics they focus on are based on the hospital and community needs and start with refraction and retinoscopy. 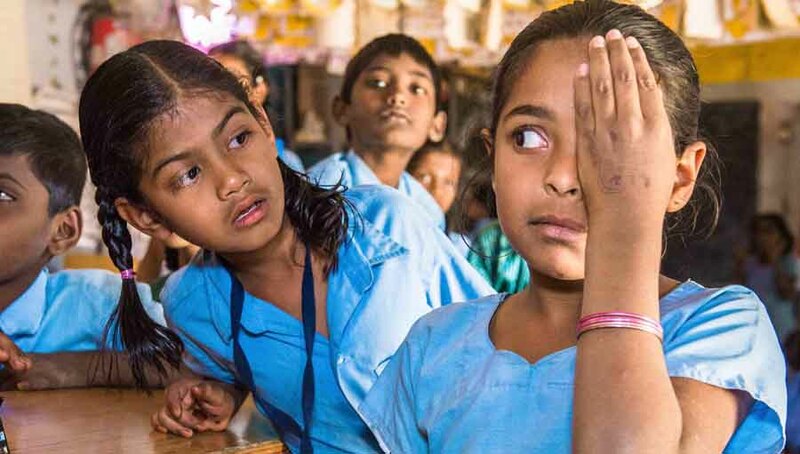 They have found this education method results in more effective and sustainable eye health benefits for communities in the longer term. From these experiences, Anagha has learnt that education is the key to providing sustainable solutions, by helping people, help themselves. To expand her horizons in public health and eye care, Anagha has successfully gained admission to the London School of Hygiene and Tropical Medicine to pursue a Masters in Public health in late 2018/19. This will give Anagha the opportunity to learn from world leaders in the field of public health amongst like-minded people who are equally passionate about making a difference. Anagha has also delivered public lectures on “Eye care to the World” and “International Optometry Programmes”.